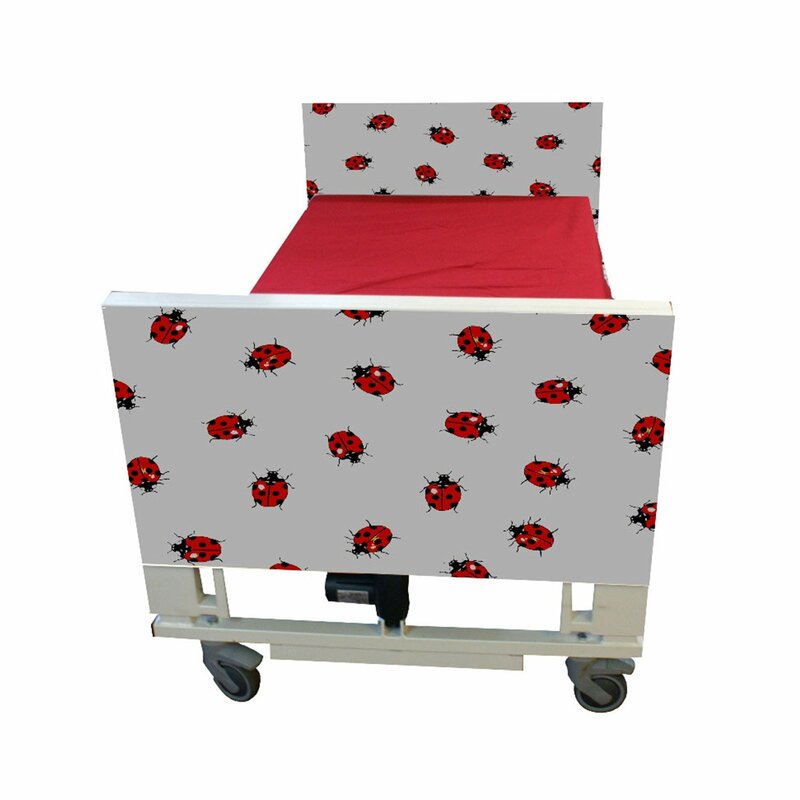 The unique design of the Spencer bed rails conform to the strict requirements for children. All gaps below 60 cm. 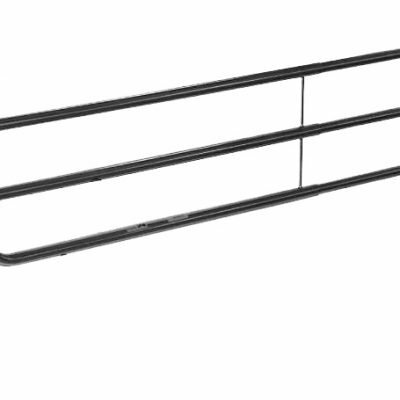 Fitting snugly to the Quoddy the Spencer bed rails do not extend reducing the risk of being misused without bumpers. 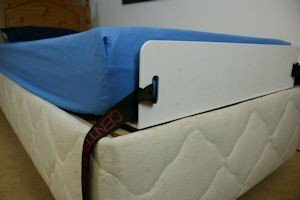 Bed packages are available to upgrade the Spencer bed rails when the Quoddy is extended.